Here at St. John’s we have a thriving social life. 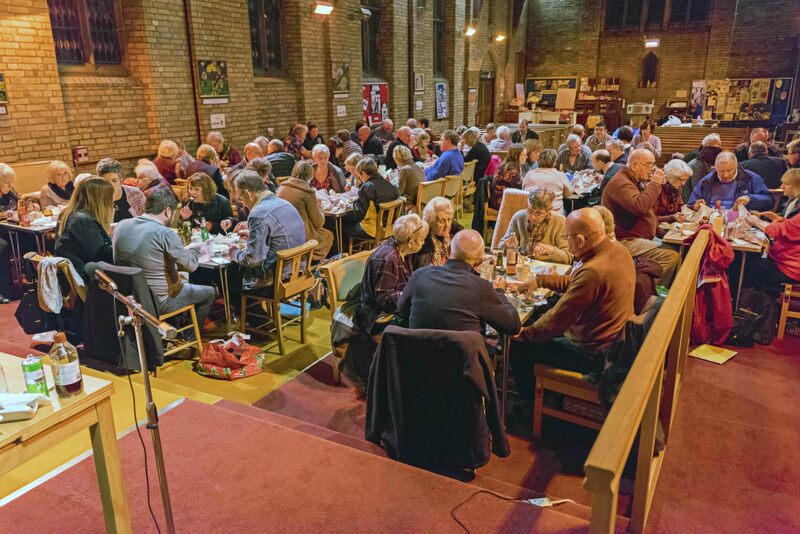 We have an enthusiastic team who organise regular events such as Summer and Christmas Fairs and Harvest Suppers, as well as planning new ventures. 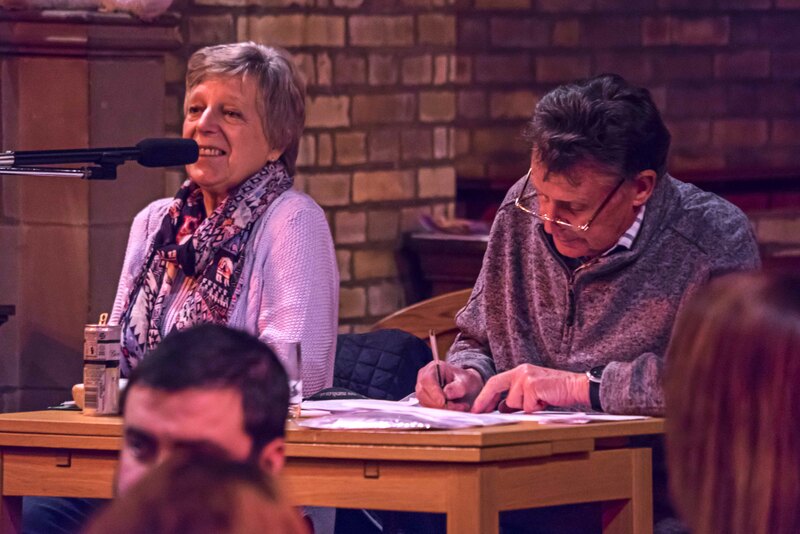 On February 17th we held a quiz in the church. 14 teams battled it out and it was great fun. 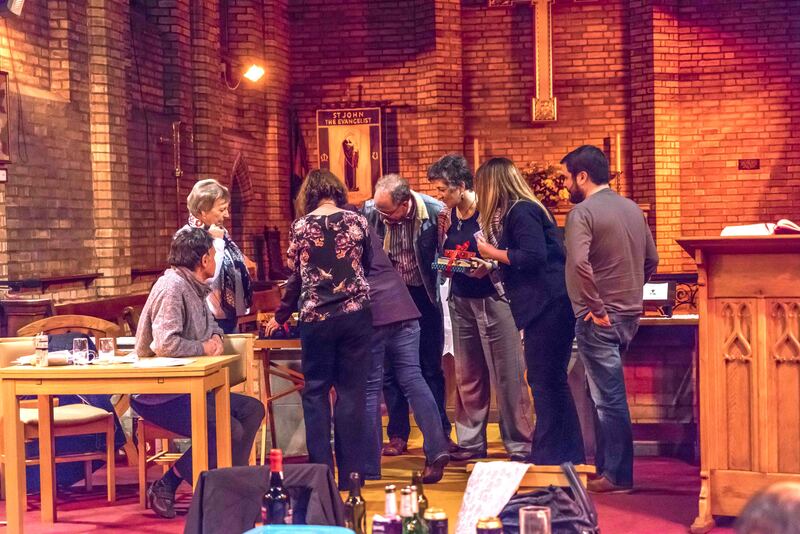 With fish and chips halfway through and extra “Pointless” rounds thrown in as extras by Kath, there was never a dull moment. Click the small pictures to see them full size. 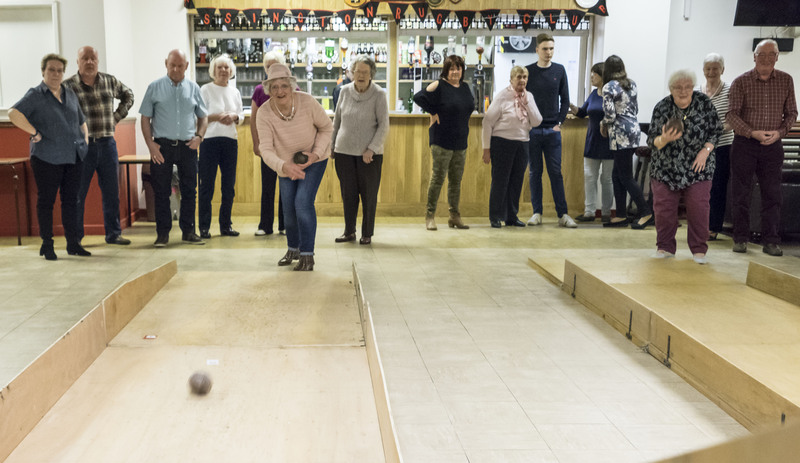 The last Skittles evening was 7th April 2017. Click here to see a collection of pictures. Why don’t you join us? Everyone is welcome ! 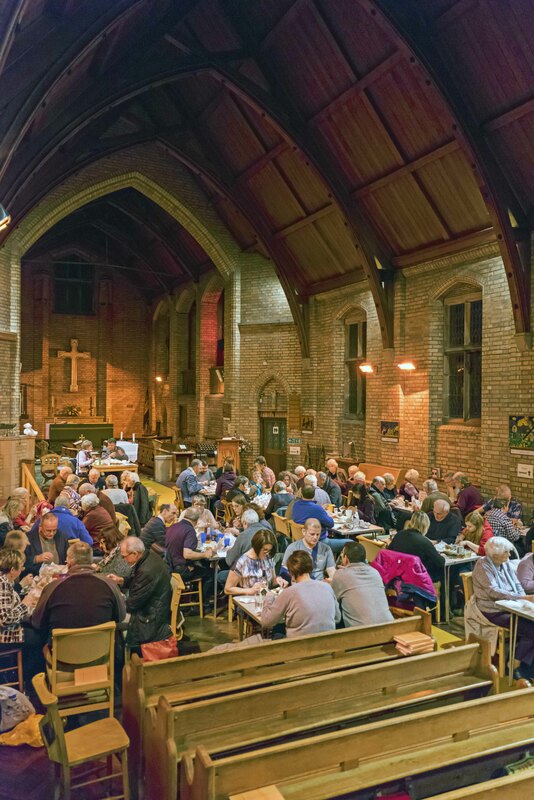 We aim to raise much needed funds for our church but more importantly we have fun and provide an opportunity for members of the community to join together and get to know each other. 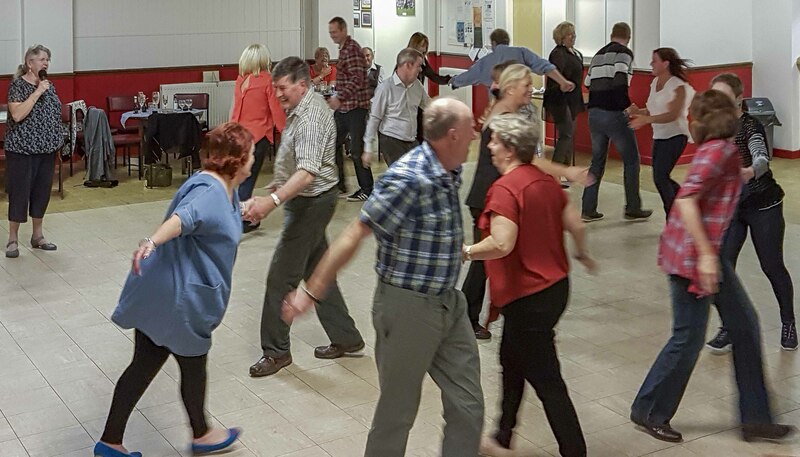 The Barn Dance on Saturday 30th September at Essington Rugby Club was great fun. Click the picture to see more.